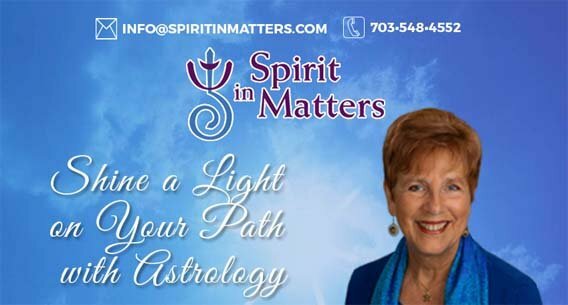 As a certified astrological professional with 25 years of experience, Dianne’s practical, spiritual approach offers life-affirming insights to help you let go of fear and move forward with confidence. She believes that darkness in human experience is overcome, not by avoidance, but through shining a light of awareness on it and choosing otherwise. We live in an interconnected, interdependent, sacred Universe. All our relationships — personal, communal, national and global — are of equal importance and best approached with the values of fairness, respect, honesty, and compassion. Darkness in the human experience is overcome, not by avoidance, but through shining the light of awareness on it and choosing otherwise. 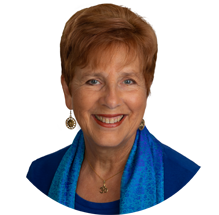 Dianne Eppler Adams, C.A.P., a certified astrologer, spiritual mentor, bestselling author and speaker, has provided life-enhancing spiritual guidance to a diverse clientele for over 25 years, using a Western spiritual-psychological approach. 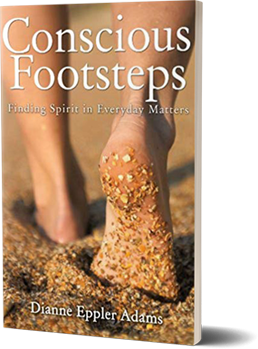 She is the author of the Amazon best selling book, Conscious Footsteps: Finding Spirit in Everyday Life, and writes a popular monthly New Moon e-newsletter, Spirit in Matters. Using her strong intuitive awareness, Dianne recognizes each Soul’s unique journey and inspires them to live in alignment with their authentic self by seeing change as a opportunity for spiritual growth. Dianne is certified by the International Society for Astrological Research. 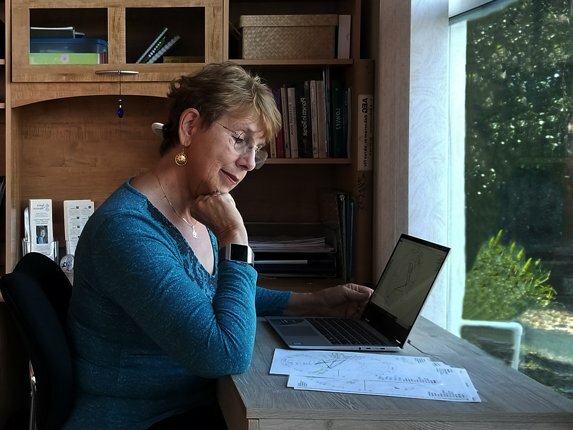 Prior to establishing her full-time astrological consulting practice, Dianne worked 35 years in the corporate world, including several years in executive positions in non-profit organizations.